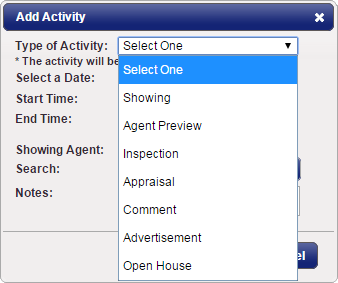 If an agent has shown your property or called you directly for a showing and hasn't gone through the normal process of scheduling a showing through ShowingTime, you might want that agents showing to show up on the report. 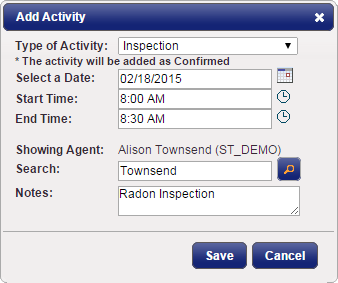 ShowingTime has added the ability to manually add activities to your Listing Activity Report. 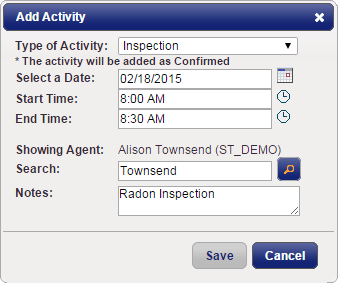 These activities can range from Showings, Previews, Inspections, & Appraisals. 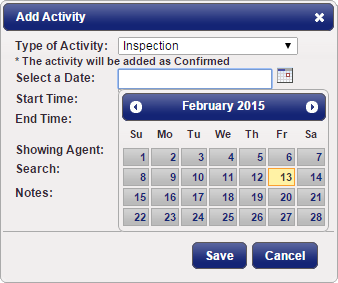 If an appointment is added and is within the last 7 days, a feedback request will also be sent to the showing agent.